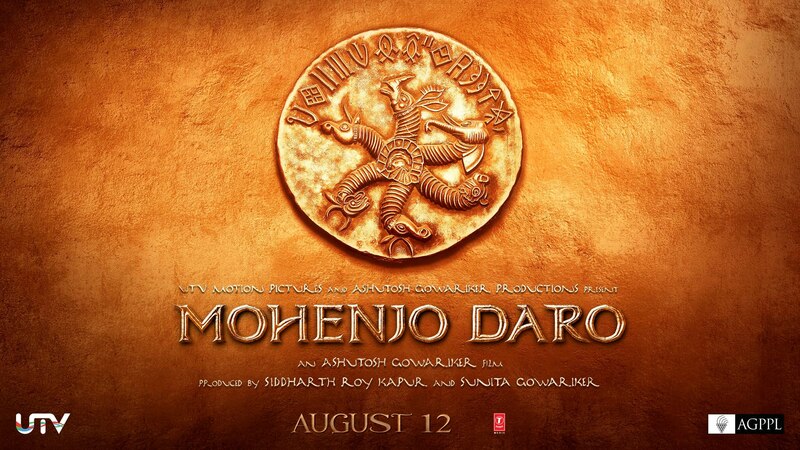 Mohenjo Daro is an upcoming Indian epic adventure-romance film written and directed by Ashutosh Gowariker, which shall be the world’s first cinematic presentation referencing the ancient Indus Valley civilization and its greatest city, the UNESCO World Heritage site known today only as Mohenjo-daro. The film is produced by Siddharth Roy Kapur for UTV Motion Pictures and Sunita Gowariker for Ashutosh Gowariker Productions Pvt. Ltd. (AGPPL), and features actors Hrithik Roshan and Pooja Hegde in the lead roles. Set in 2016 BC at the height of the Indus Valley civilization, the story follows a simple farmer who travels to the great city and falls in love with a high-status woman, then must challenge the city’s elite and fight against overwhelming odds to save their civilization. Writer-director Gowariker took over three years to research and develop a script, working closely with archaeologists whose lifework is documenting the Indus Valley civilization to ensure authenticity behind the presentation of his fictional story. The film was shot in Bhuj and Mumbai with short schedules in Jabalpur and Thane.